DAVIE, FLA., September 4, 2018 (MEDIAWIRE) – SounDigital USA announced that Southwest Sales and Marketing will represent its brand and product lines in Texas, Oklahoma, Louisiana and Arkansas. Southwest Sales and Marketing’s principal and majority owner is Scott Ringo, a 35-year industry veteran with a strong background in product sales and distribution. The new partnership gives SounDigital a solid, trusted advocate in the territory with more than 120 years of combined industry experience among the firm’s four sales representatives. In addition to Ringo, the four-state territory will be serviced by Southwest Vice President Tommy McClure, along with regional sales managers Bill Ivey and David Lynch. Southwest takes on the line following SounDigital’s strong showing at the KnowledgeFest trade show and education conference, held August 17-19 in Dallas. More than 1,000 retail professionals attended the show and had the opportunity to experience SounDigital’s three amplifier lines on the show floor as well as get detailed specs and sales strategy tips in the brand’s exclusive training session. SounDigital will attend the Specialty Equipment Market Association (SEMA) show in Las Vegas, October 30-November 2, and join the next KnowledgeFest show in Long Beach, Calif., February 23-25, 2019. 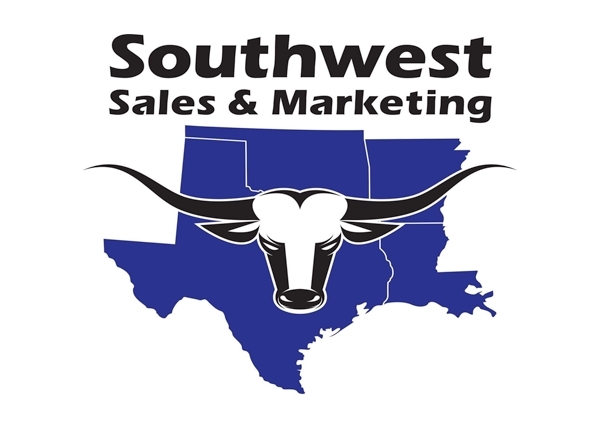 Southwest Sales and Marketing can be reached at (214) 212-9049, or email Scott Ringo directly at sringo.swsm@gmail.com. For more information on SounDigital or to become an authorized SounDigital retailer email info@soundigitalusa.com. © 2019 SounDigital. All rights reserved.